The Supervisor is responsible for managing the production in a work center that has 3-8 operators. The supervisor is also in charge of meeting production and quality goals for the work center. The Supervisor reports to the Production Manager. If this type of work interests you, but is not the right fit, then click the link below to review our other open positions. Able Coil is a premier, full service electromagnetic design and manufacturing company serving a wide range of industries including: commercial, music, medical, laser, aerospace, communications, automotive, and military products. 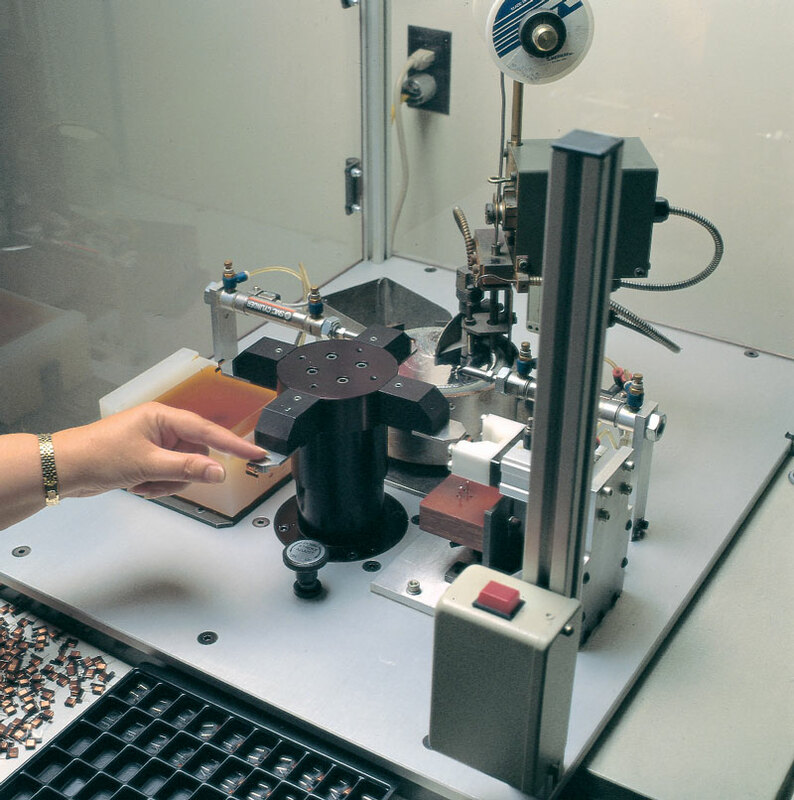 We manufacture custom precision-wound coils, torroids, transformers, solenoids, cable and connector harnesses, and many other electrical assemblies. We have hundreds of customers and produce millions of custom assemblies each year.